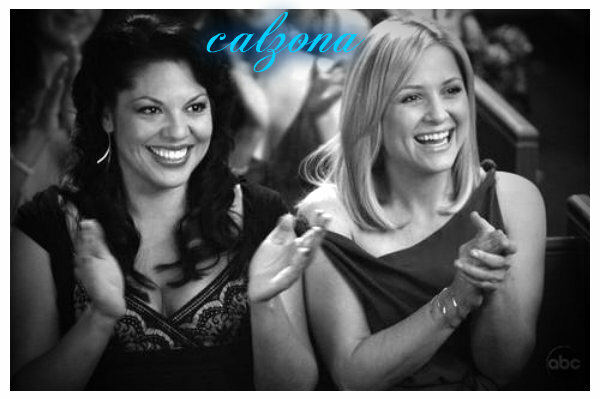 calzona. callie, arizona, calzona, upendo. Wallpaper and background images in the Grey's Anatomy Couples club. This Grey's Anatomy Couples fan art contains picha, headshot, and closeup.